mHub, Malawi’s first tech and innovation hub, has partnered the country’s largest online jobs platform Myjobo.com to launch the Jobonology Mobile App Challenge (JMAC), challenging Malawian software developers to design apps addressing problems faced by various sectors both in Malawi and across Africa. Disrupt Africa reported yesterday on mHub, an incubator for technology startups with a special focus on building young technology entrepreneurs through training, skills development and mentorship, which was founded in 2013 by chief executive officer (CEO) Rachel Sibande, Austin Madinga and Angel Chirwa. The Jobonology Mobile App Challenge will run for 10 weeks from May 1, focused on tackling challenges facing the health sector in Malawi. The winner will be given seed funding of US$2,000 and offered incubation at mHub to develop their app into a profitable business through technical assistance and support from local and international resources. “mHub is very excited to have this partnership with Myjobo.com that fits into our core business. Malawi has a lot of hidden talent in software development and we hope this competition will help identify such talent,” said Sibande. “Myjobo.com has found the best partner that fits into its vision of youth being assisted to develop into successful entrepreneurs. The Jobonology Challenge is just the beginning of things to come,” said Bertha Mambala, country manager for Myjobo.com. The competition is open to individuals or teams of no more than three Malawian individuals under the age of 35. Those interested in participating should submit their app ideas on the competition website during the first two weeks of the competition. Finished apps should be submitted to mHub through a link which will be provided from May 14. The top five participants will be invited to present their applications in front of judges and an audience on a date and venue to be announced, with the overall winner announced at the same event. 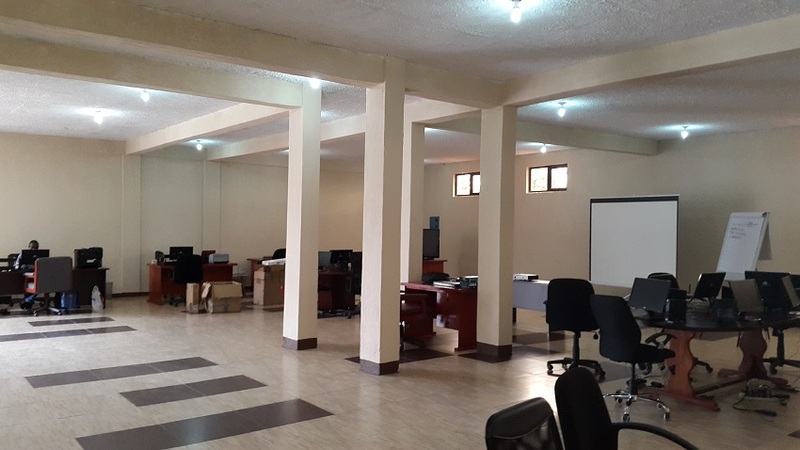 As well as the seed money and incubation provided to the winner by mHub, MyJobo.com will provide support to the winning startups by utilising its international network of developers and advisers.